You guys remember hockey? I hear the Rangers are doing pretty well this season. In fact, they’re absolutely crushing it at MSG going 22-7-2. Interestingly enough, the Rangers haven’t been the only pro hockey team to call the Garden home. It’s hosted two other teams, one in the NHL and one in the WHA, but none as popular as the Blueshirts. That brings us to our Question of the Week. Get it right and stay out of the penalty box. The answer, as always, is after the jump. Answer: New York Americans and New York Raiders. 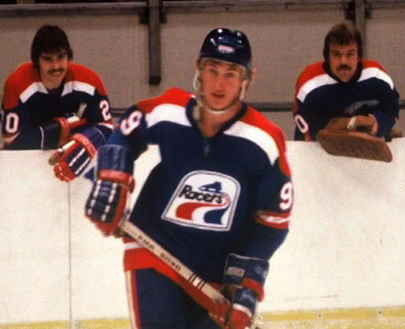 The Amerks actually started play a year before the Rangers and were so popular that the Garden’s owner, Tex Rickard, decided he wanted a team of his own. He eventually put the Americans out of business in 1942. 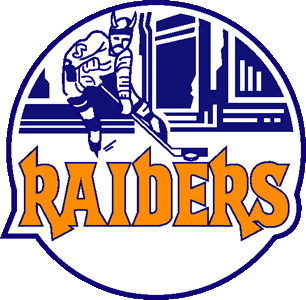 The Raiders were supposed to be the WHA’s flagship team when the league began in 1972 and intended to play at the brand-new Nassau Coliseum but were blocked by the Islanders. They were forced to play at MSG but never caught on.